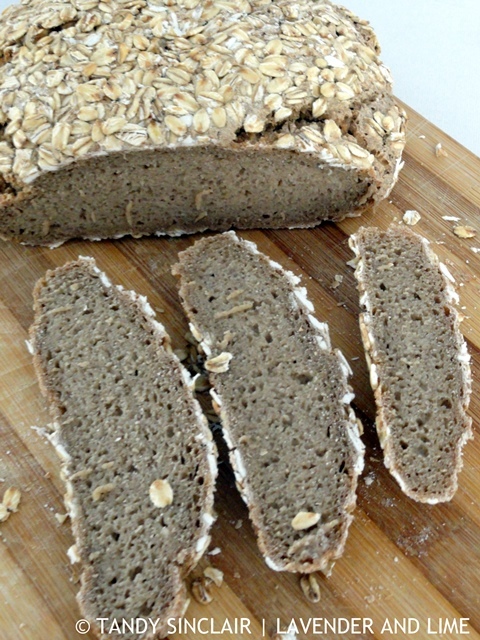 This pure rye bread does not get much of a rise, and Jane Mason recommends that you cut the slices quite thinly. In South Africa we only get light rye flour which does not contain the bran and germ from the grain. If you make use of a dark rye you will get a darker, richer loaf. Both however are packed full of flavour. I often purchase something on a whim when it looks like it could be useful. Last week I needed to get refills for the pens I have on the fridge. I took the sample with me to our local stationery supplier and they matched it. Given how cheap the pen refill was I bought 3. That will leave me with two spare and not having to go to the shops in a rush. While the sales assistant was processing my credit card I noticed a 16GB flash drive that would be perfect for me to take overseas. I have music on a flash drive that we play in the car, or on the barge. But it is very bulky and due to the size it has been damaged. I keep knocking it when using the Garmin in the car. The thumb drive was on sale for R139.99 and came with a little lanyard. I paid for it and then went to collect my order from Clicks which was finally found. While the store manager was fetching my box I decided to open the flash drive and attach the lanyard. And that is when I saw that the normal price was R133.99. Now, I know that R6 does not amount to much but the principal of getting something more expensive on special bothered me. I bought a slightly larger 16GB flash drive from Clicks at a much cheaper price and then went to take back the ‘special’ one. To me, things that are on special, or special in themselves should be just that. Like this pure rye. The first loaf was made especially for my dad, and then another one made specially for Christmas day. * I always do a float test: gently dribble a teaspoon of starter into a glass of water. If it floats it is good to use. I must be honest, Tandy, I wouldn’t have bothered to take back the first device, although it would have annoyed me. Your way is better. 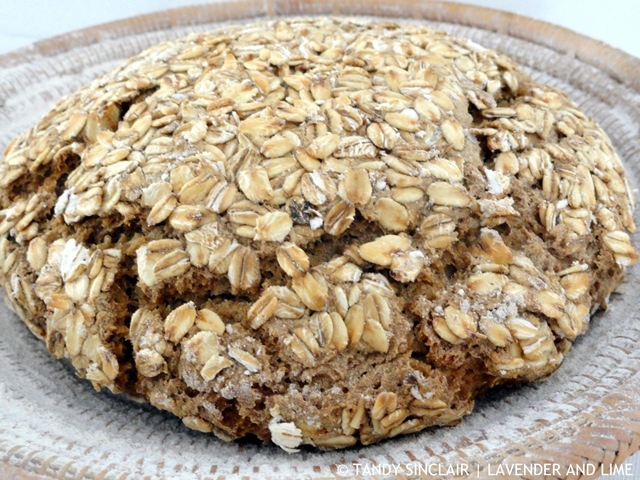 Great rye bread recipe. This one shared fine to Facebook.